In this Photoshop Tutorial I will show step by step process to create Smoky Glass Text Effect in Photoshop. 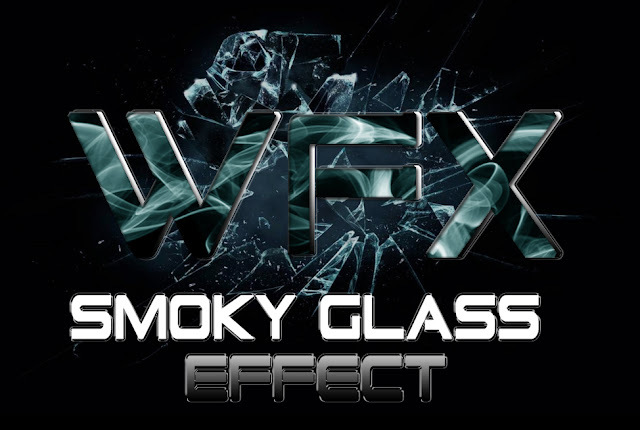 This tutorial is very simple and you can easily create realistic smoky glass text effect. First go to Photoshop and open New with width 1280px height 720px and press OK.
Background color is Black and Foreground is White. Now select Type Tool and adjust the front, I am using here Grand Sport front with 253pt (size). Type what you want, for me, I am typing here WFX and drag in to the middle. Select Move tool, go to the layer and right click on WFX layer and select Rasterize Type. Now open smoke image file, which I downloaded before. Select move tool, drag and drop in our final file. Now select image layer and right click. Go to multiply option. 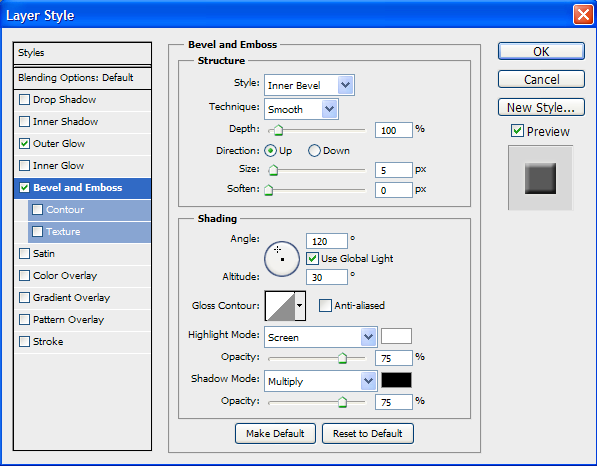 Adjust little bit with move tool. 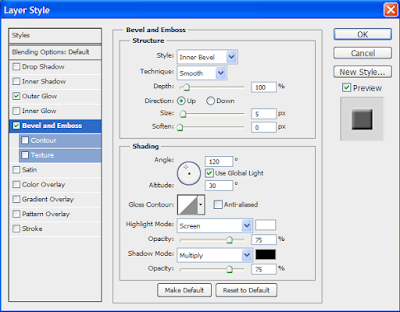 Open color balance shortcut is Ctrl+B, after adjust the color and press OK.
Now select WFX layer and off the image layer, select magic want tool and select the letters with shift selection. 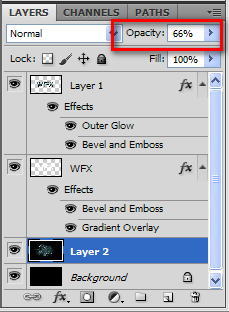 Now on image layer visibility and also select the layer. 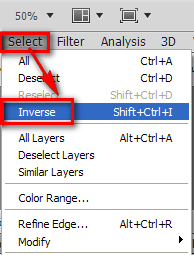 Go to Select option in the tool bar menu and select Inverse. Now go to layers and select Normal. Delete extra part of the image. Press Ctrl+D for deselection and select Move Tool. 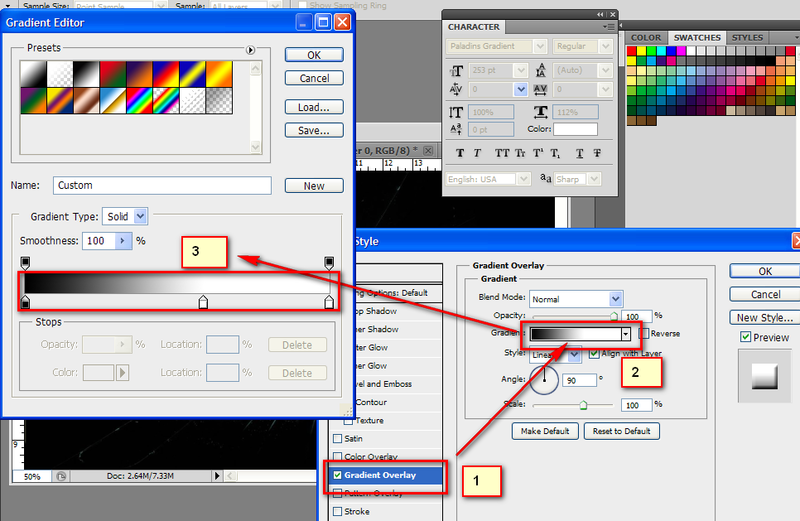 Go to Add Layer Style, and select Blending Options. 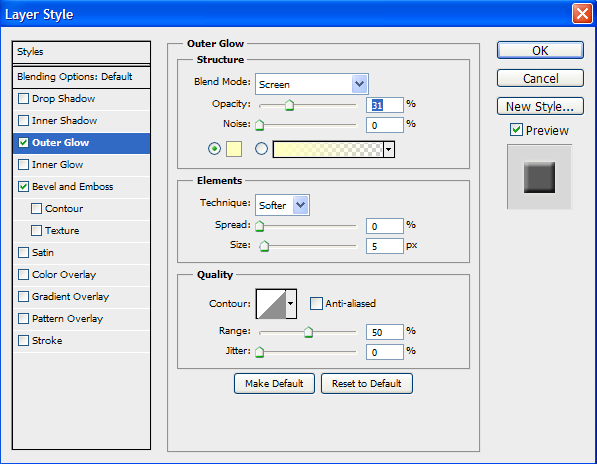 First adjust outer glow then Bevel and emboss and set the selection whatever you see in the option window. 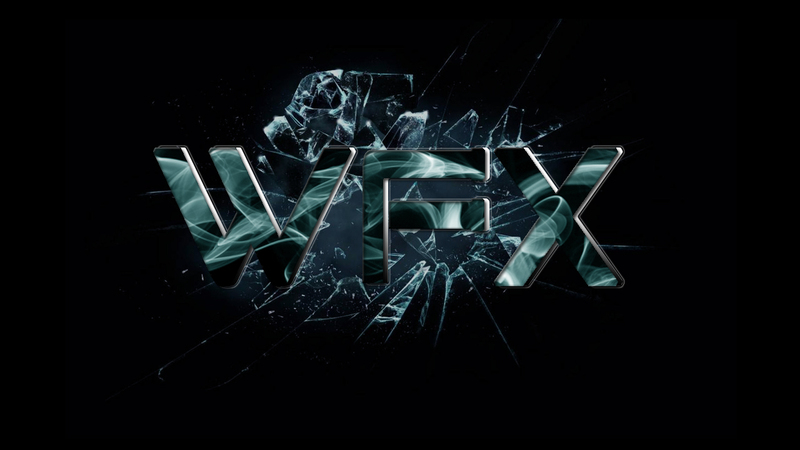 Now off the visibility of the image layer and and select WFX layer. 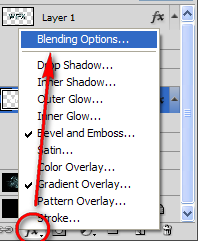 Go to Layer Style Option, select Blending Options. 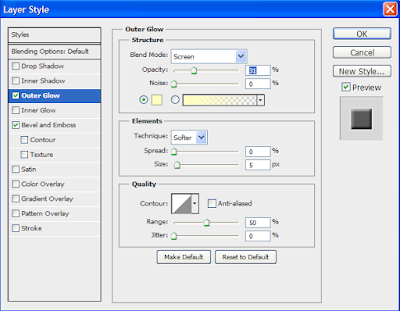 Select Gradient Overlay, then click on Gradient menu and adjust the Gradient value and press OK.
Click on Bevel and Emboss option with default value. Now we will open another image file. Drag and drop with Move tool to our main file. 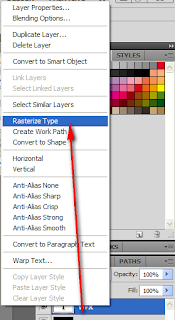 Move down the new image layer and keep it before Background layer. Now adjust the new image layer with Move Tool. I have to scale the New Image Layer because it is larger that my main file, Hit Ctrl+T for scale tool. Adjust the New Image Layer. Now change the Opacity of the New Image Layer according to your look and feel. After adjustment hit Enter button. Smoky Glass Text effect is ready now. In this Photoshop tutorial I used very simple process and I have tried to show you step by step. I have used some images for look and feel. The image source is given below.